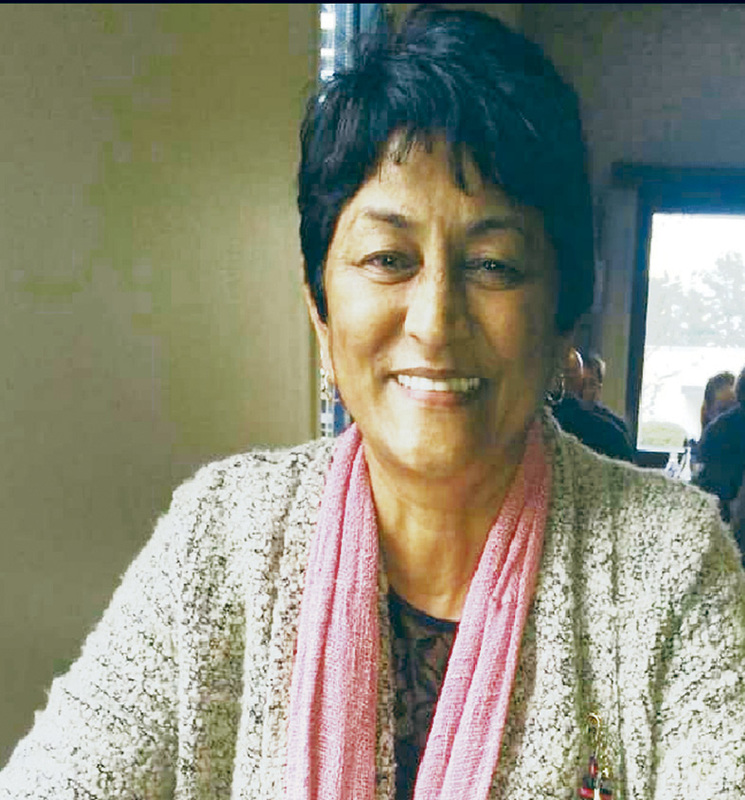 The Silverglen community was left in a state of shock after community activist and former nursing matron, Jenny Pillay, was found murdered in her Silverglen home on Monday, 24 December. The 65-year-old was known for her position in the nursing fraternity as well as her involvement in community projects, and groups that aid the elimination of crime. “I never felt like a neighbour, but more of a sister and family to her. Just a few weeks back, one of our other neighbours had a problem with her feet. Jenny took her most expensive custom made shoes and gave it to her without even thinking twice. “We always look after each other’s house if the other is out of town and she would update me on everything until I got back home. Her death is senseless. May she have eternal peace,” said Thulile Ncikazi, a close friend and neighbour. Police are urging anyone with information to please come forward.